Pilates Cancer Exercise Specialist is Here! Pilates Cancer Exercise Specialist is here! The much anticipated supplemental handbook by June Kahn is hot off the press. 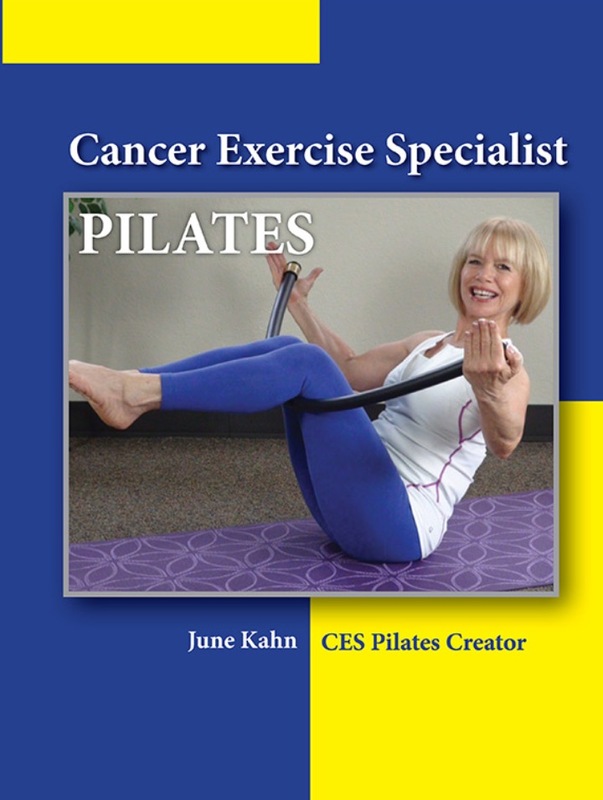 If you are already Cancer Exercise Specialists, this supplemental handbook will help you to create sensible, safe, and effective Pilates-based workouts for cancer patients and survivors. Unlike other Pilates courses that are exclusively for breast cancer, recovery our course covers 25 types of cancer, as well as pediatrics and is the most comprehensive training available. Those of you who are not already Cancer Exercise Specialists can purchase this handbook in addition to the CES home study or live workshop course.